Enjoy all the shopping that Miami has to offer! Start your day with complimentary breakfast and then receive transportation to and from Sawgrass Mills Mall when you stay at Atton Brickell Miami! 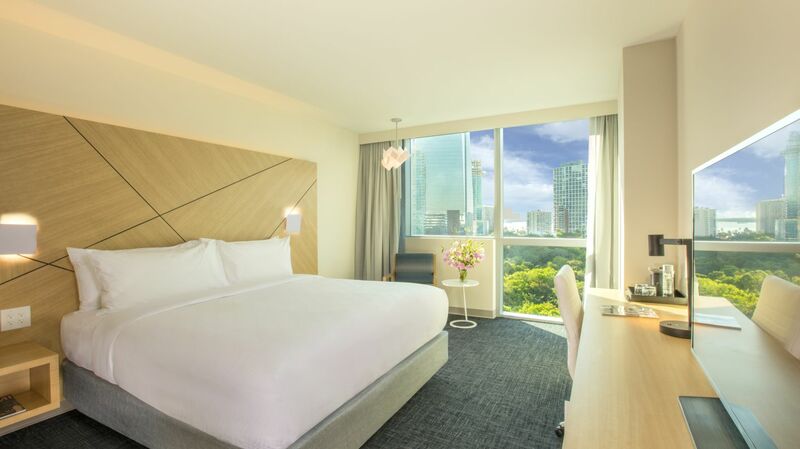 Book direct to enjoy this shopping package in Brickell Miami with complimentary breakfast every morning during your stay with us. **This offer is not transferable and cannot be combined with any other offers and/or previously made reservations. Upon completion of booking, a reservation specialist will reach out to you to coordinate transportation to and from the Sawgrass Mills mal.